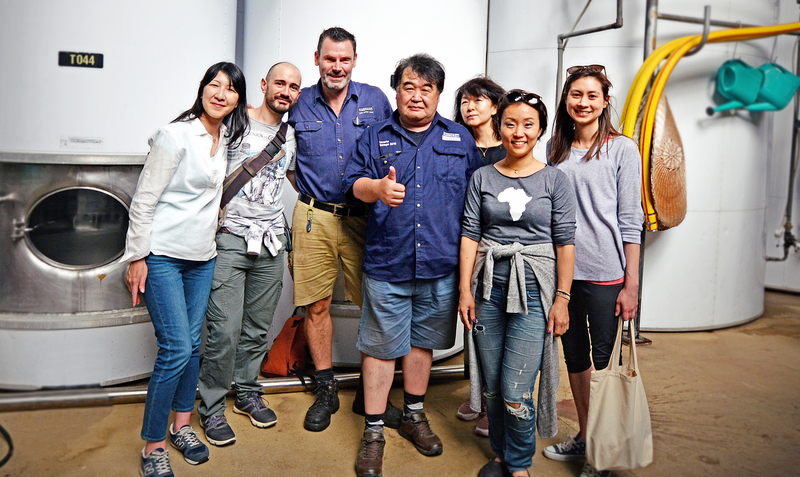 The program, driven by Sirromet winemaker Adam Chapman and Wine Australia Educator Minoru Numata, was launched in Tokyo in 2017 with more than 140 Japanese sommeliers having taken part to date. This year, students had the opportunity to visit the Granite Belt to gain hands-on experience during harvest. The 5-day trip included winemaking activities and demonstrations, vineyard tours, trial viticultural techniques and an opportunity to learn about the Granite Belt Strange Bird varieties from winemaker Mike Hayes, who joined Sirromet as Director of vineyard and Winery operations in 2018. 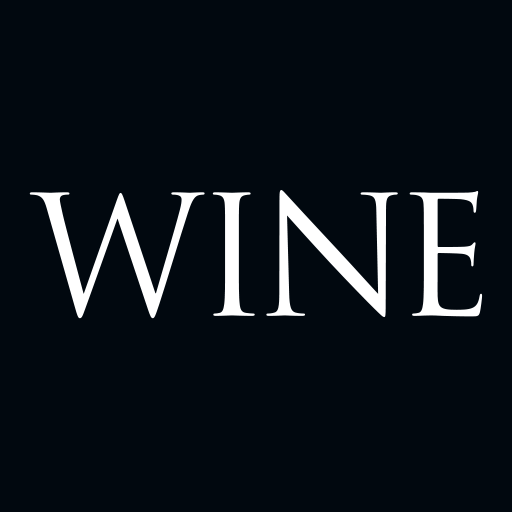 Sirromet’s General Manager, Rod Hill firmly believes that the company's focus on wine education, premium wine production and tourism development are at the core of growing the global reputation of the Granite Belt region.